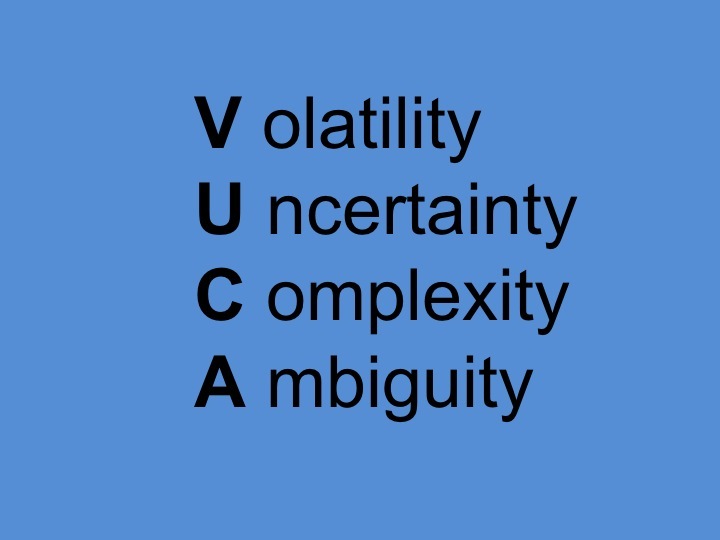 There has been a lot of talk recently in the business arena about The VUCA World. This acronym was created and first used by the US Military at the end of the Cold War in the late 1990s. It then really came into its own and was adopted in the wider business community post September 11, 2001 to the extent where the term VUCA World has become the new norm. The acronym aptly describes the current chaotic world we live in. Volatility – The combination of the GFC, increasing globalization and advancements in connectivity/social media have all brought about unprecedented change and pace to how we are working and living today. The magnitude and unpredictable pattern of the change creates tremendous turbulence for organizations. Companies are operating in volatile environments where only the most agile will survive. Uncertainty – The combination of pace and lack of predictability in issues and events makes it almost impossible for leaders to rely on past scenarios to predict current and future outcomes, hence making forecasting and decision making particularly challenging. Complexity - The combination of the changing environment - internally and externally in an organization – together with the lack of reliable past predictors contributes to the complexity of decision making. It can lead to confusion, conflicting outcomes and ambiguity. Ambiguity – In the VUCA World, ambiguity has been defined as the ‘inability to accurately conceptualize threats and opportunities before they become lethal’. The difficulty is in ascertaining what is actually happening in order to harness the threats or leverage the opportunities – making the wrong decision could be disastrous. The relentless turbulence of the VUCA World is exhausting and in some cases annihilating for the unprepared - iconic brands are disappearing, sectors disintegrating, professions obliterated and mass job losses are becoming commonplace. Organisations can find their products annihilated by cheaper and more innovative competitors with little or no warning. Leaders experience their hard earned skills becoming obsolete and manual jobs are increasingly being replaced by robots. But for all of the challenges that The VUCA World throws at us, there are as many if not more opportunities to seize. To succeed in The VUCA World organisations must restructure, revise talent, process and technology. 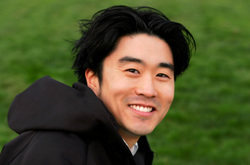 Agility and adaptability are now prerequisites for the modern leader and individuals must take a skills audit and assess where their skill gaps are and retrain or relearn. The aim is to stay one step ahead, be fast and flexible and have – and retain - a point of difference.